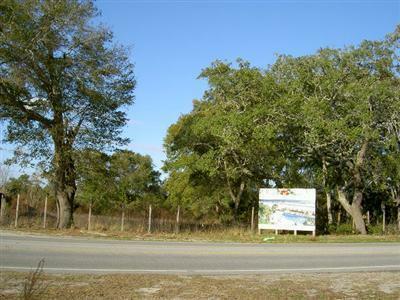 Just under an acre in super location next to Habitat for Humanity on heavily traveled Beach Drive near Ocean Isle Beach! 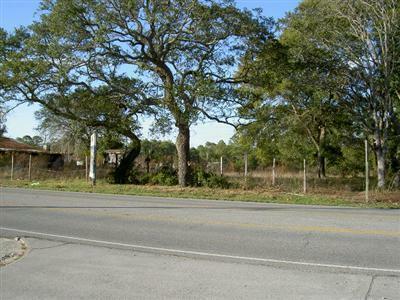 Property includes additional .23 acre lot in rear - PID# 2430001301. Terrific location near Ocean Isle Beach and retail in highly traveled area. Owners say MAKE OFFER! Broker is co-owner.